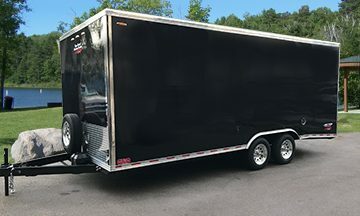 Toy Hauler Trailers – New Trend Custom Trailer, Inc. 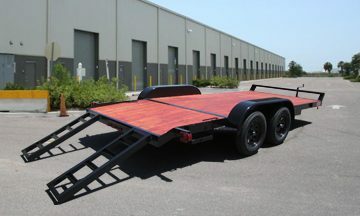 Custom Trailer Fabrication, Trailer Repair and Trailer Parts/Accessories. 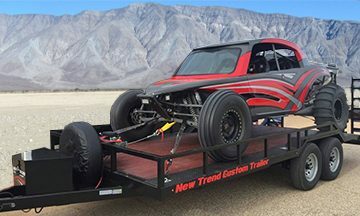 NEW TREND CUSTOM TRAILERS 2016. All RIGHTS RESERVED.